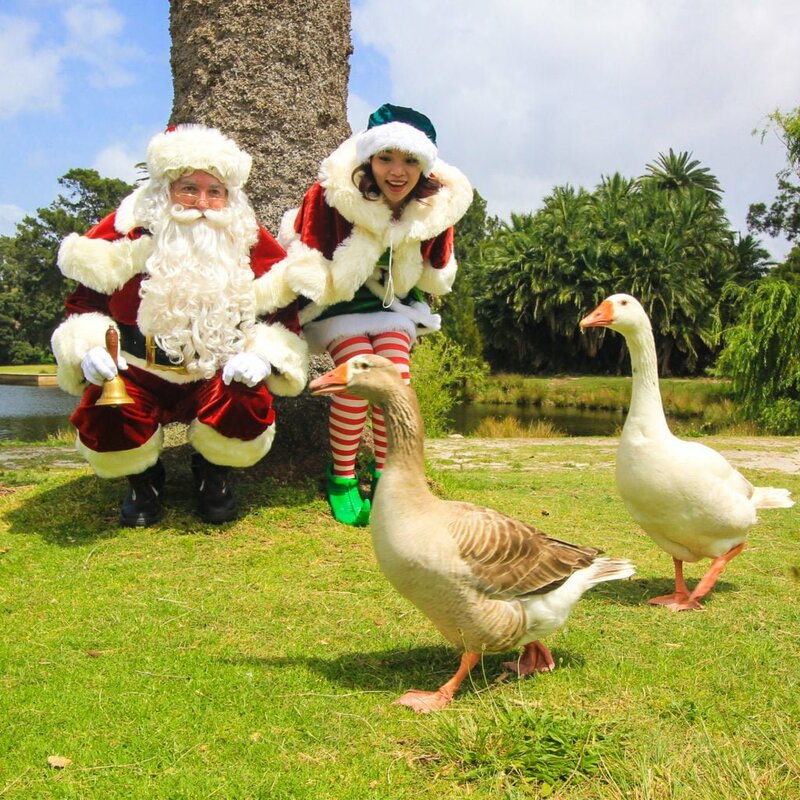 We have friendly, spritely Christmas Elves to bring the magic of Christmas to your event. Our fully grown Elves are trained to entertain those waiting for The Real Santa in Christmas queues, they tell with funny stories and spread the Christmas joy. 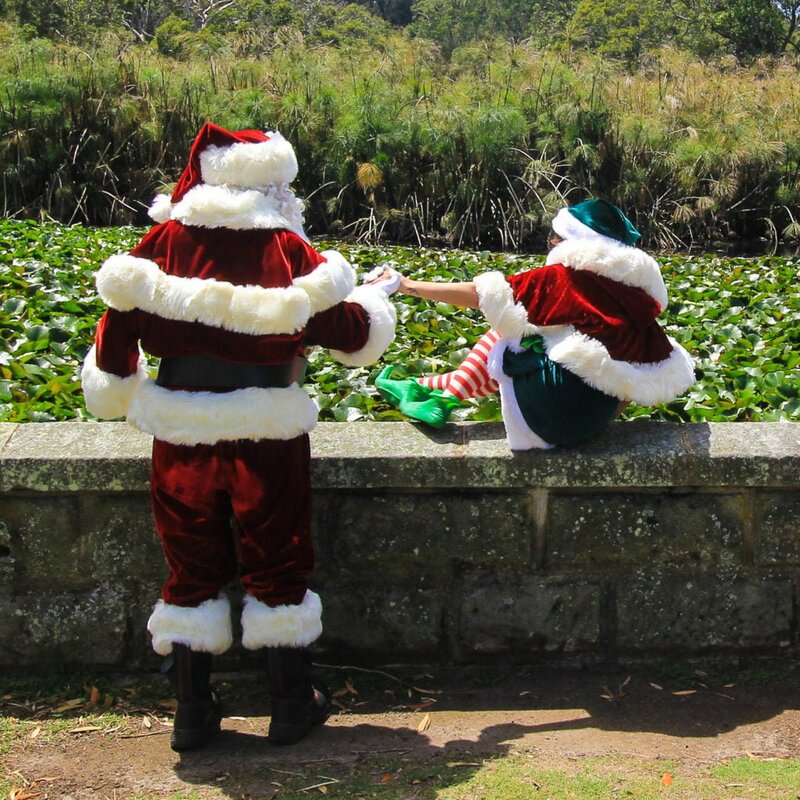 Hire a Real Elf on their own or as part of Santa’s Entourage to mix, mingle and jingle with adults and children. The Real Elf comes dressed in a high quality, custom made traditional, green, red and white velvet costume which matches Santa’s outfit perfectly. 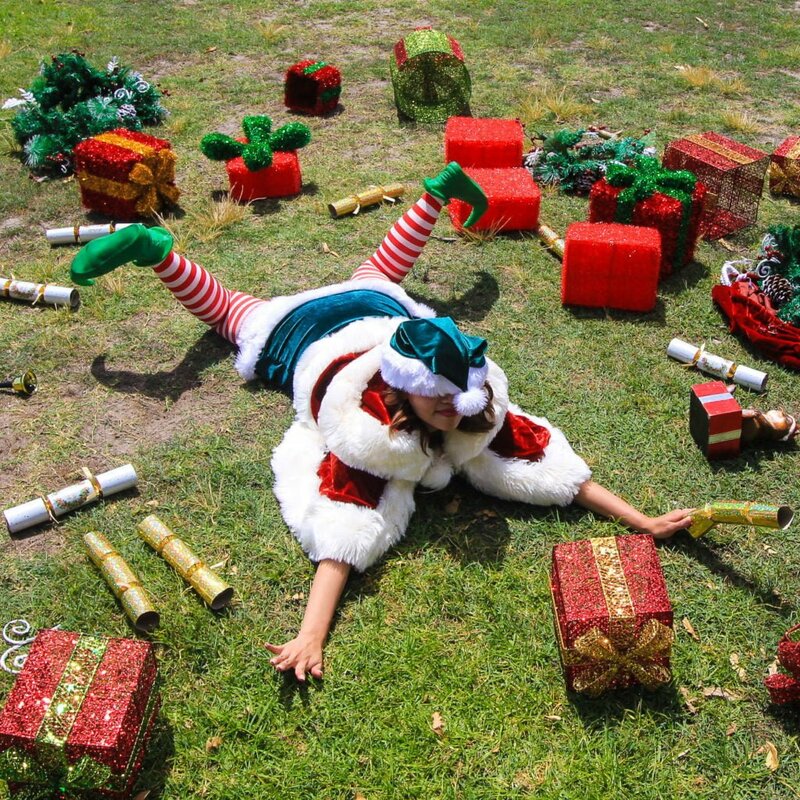 All our Elves have quirky and vibrant personalities and make people smile. 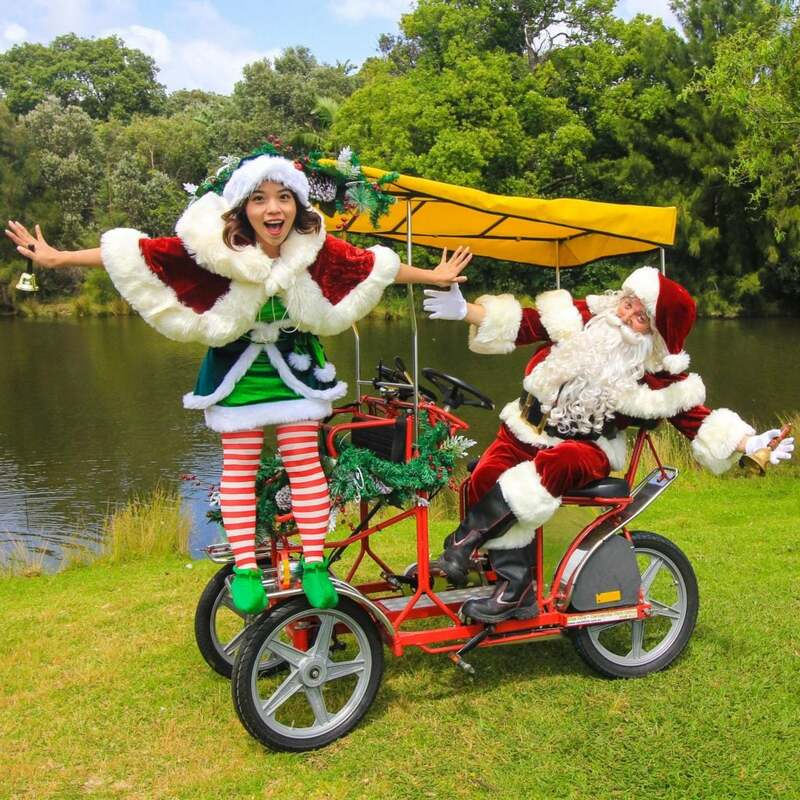 Be sure to visit our Facebook page to see many of our wonderful Elves taking “Elfies” with fans all over town. You can view our Galleries to see The Real Elf in action. We also have Photographer Elves and Face-painting Elves you can book for your next event. 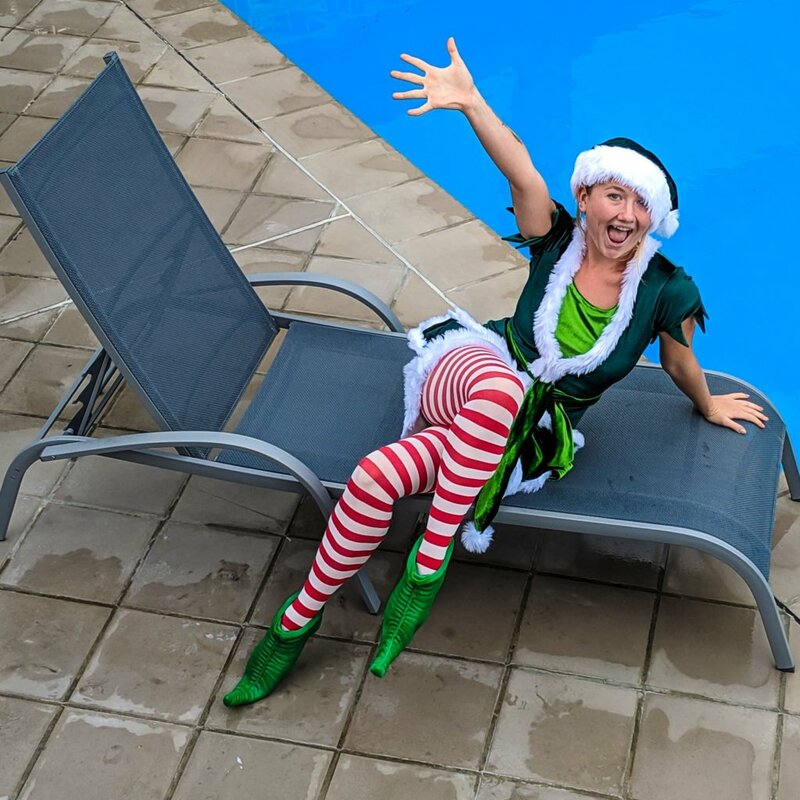 The Real Elf is available for hire in: Melbourne, Sydney, Brisbane & Gold Coast and by special request in Geelong.